I'd like to trial the dry ice hash extraction method, but don't want to invest in an expensive set of bubble bags for something that I'm not sure I'll end up using long-term. Can anyone recommend a local supplier for polyester screen material, which could be used to put an inexpensive DIY solution together? I'd ideally like to get some 160 micron and 220 micron sheets. Maybe check with screen printing suppliers. Not sure if that will work. 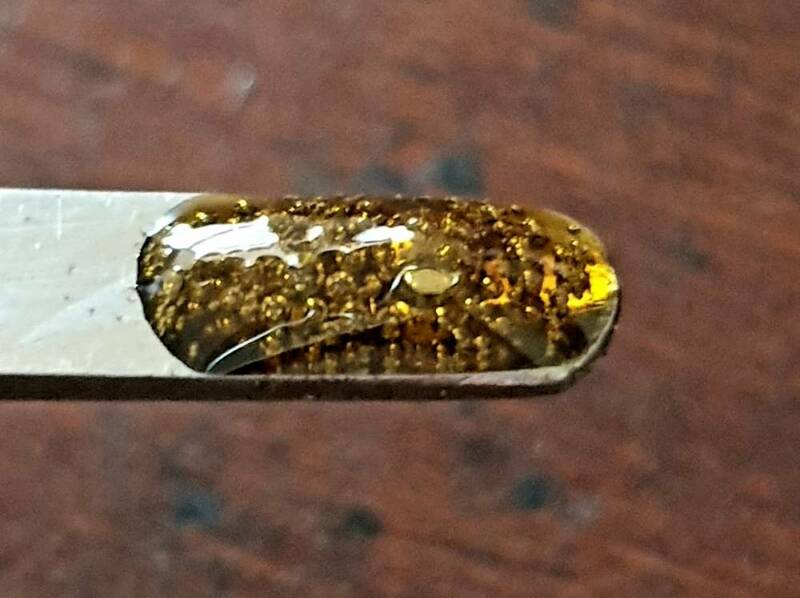 You will need to be in the realm of 220micron to 70 micron. And a small camping washing machine will help. It's worth every cent spent. Nothing can beat paying school fees. Practical experience trumps. Thanks guys - will check these ideas out. BTW, I had a look at my brewing/grain bag under a loupe, and - although I didn't have anything to measure against - I reckon that the pore size is greater than 220 micron - my guess is around 500. I used my work bag which is a 220u screen but a screen is a screen . Just make sure it's the right micron . Go to a silkscreen place get a piece of screen and stretch it over a bowl . Dont force the product through the screen , just gently work the material on top of the screen . You may want to get a 120u and a 90u piece as well. I used a 220u on the cheese because the cheese has very large trichomes . 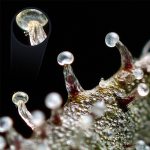 If your strain had smaller trichomes you will want to use a smaller screen . Full melt is generally below 120u , so it all depends on what quality you looking for . 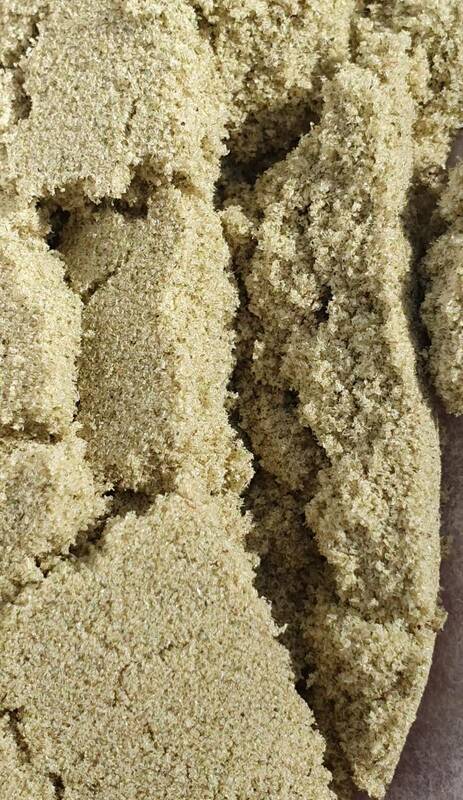 If you dont mind some contaminate or if you want a clean full melt you will need different screen . Invest some cash into bubble bags dude. 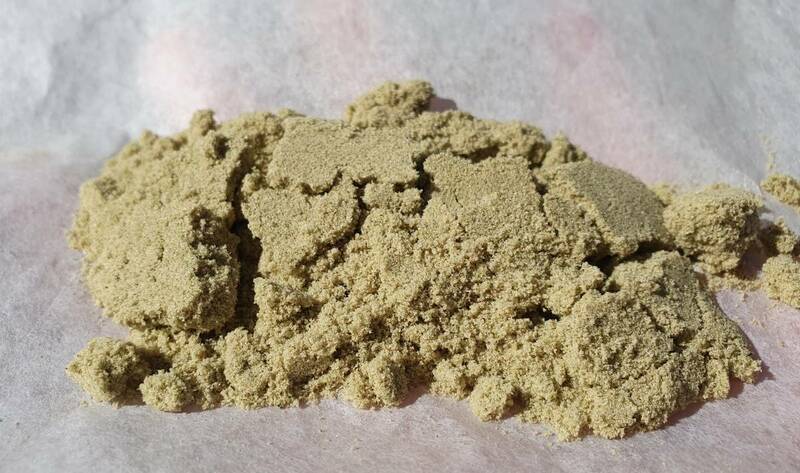 Can make ice water hash, dry ice hash and even 99.99% dry sift.